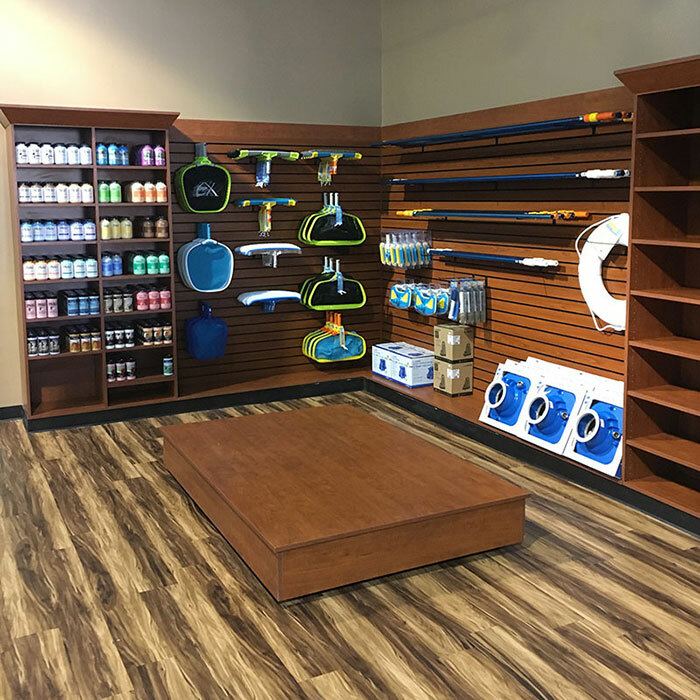 All about Hot Spring of Northern Utah - new hot tub dealer in Ogden! 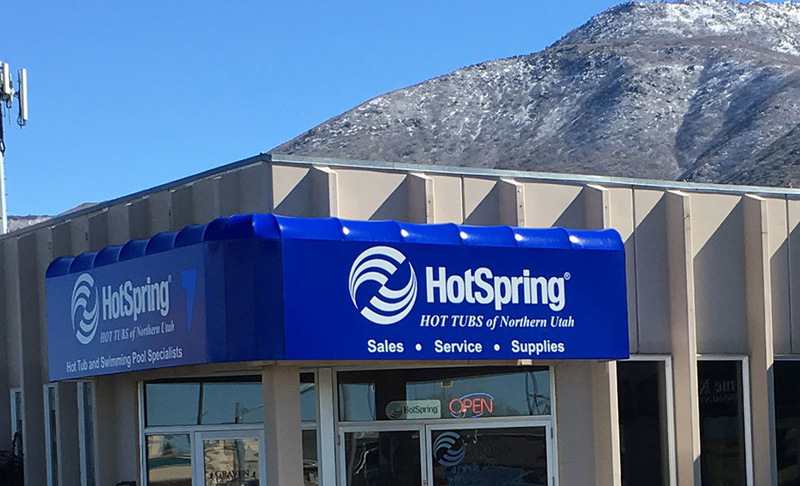 Sean Kunzler and James Cummings are excited to have established Weber County’s first Hot Spring spas dealership in South Ogden. 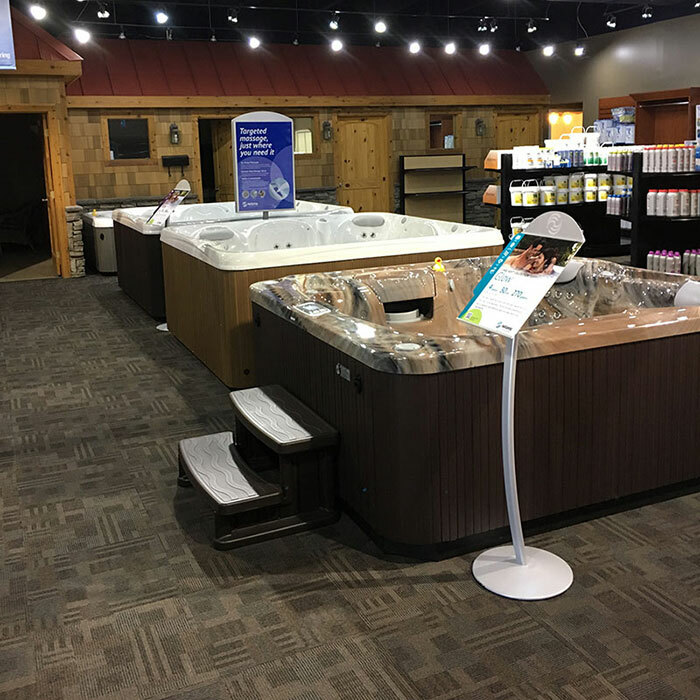 Come see this beautiful store and explore over a dozen different Hot Spring models on the showroom floor. Sean has over 25 years of experience in the pool and spa industry. He began his career during his high school years when he was hired to take care of a local apartment complex swimming pool and spa area. After high school, he was hired by Ogden’s biggest pool and spa store where he continued to work throughout college. A few years later he bought the store owners out, and since then has never looked back. James Cummings has over 8 years of his own experience in the industry. 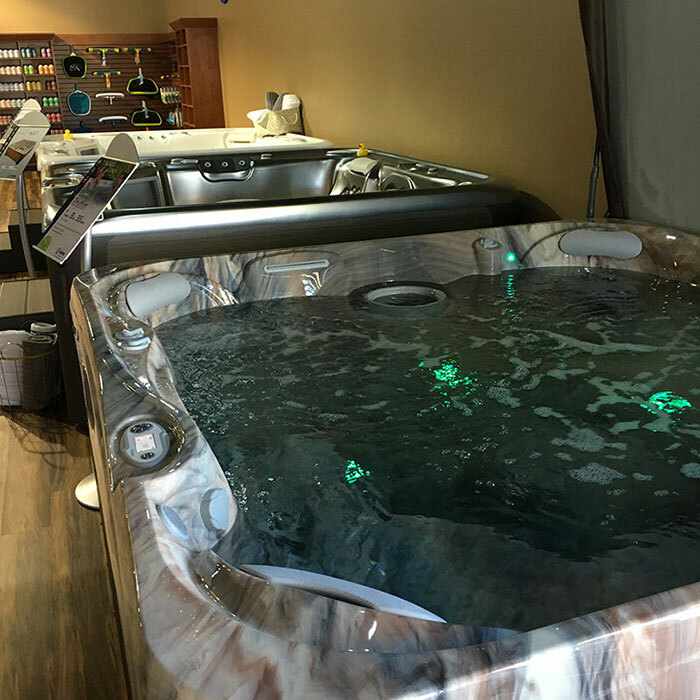 With this kind of expertise, both Sean and James will be able to help you with all of your needs, whether you need help with your current pool or spa, or whether you are looking for a brand-new hot tub. 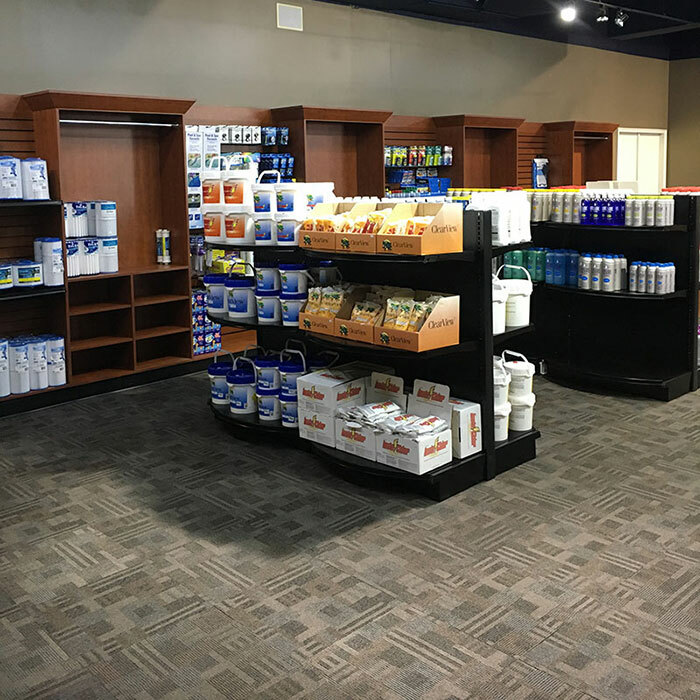 Hot Spring of Northern Utah carries a full line of swimming pool and hot tub chemicals, parts and accessories. Our experienced staff can test your pool and spa water with a state-of-the-art testing lab to make sure that it is fresh and invigorating. We look forward to being your “go to” place for spa and pool care.